After my first two books, I was going to write something different, but I realised I hadn't quite finished with Emily yet. A friend told me about a place in Cornwall called St Michael's Mount where there was a very magical castle on a small island that was cut off from the mainland for most of the day and night. I was intrigued. I packed my bags and off I went to Cornwall. 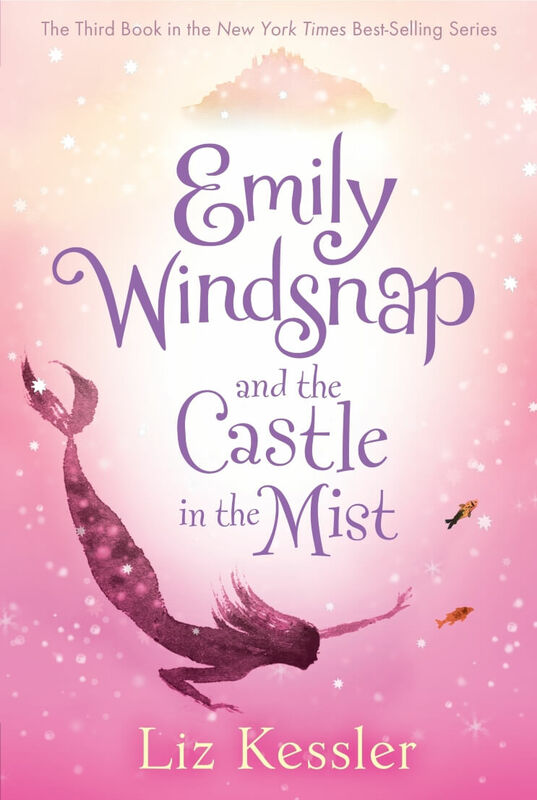 After three weeks of exploring the castle, the island, the beaches and the coastline (and doing plenty of the staring into space thing) I started putting together my ideas for the third Emily Windsnap book. This one took a few rewrites and ended up completely different from how it started. But finally all the people who mattered (my editor, my agent, my writing-buddies, oh and me!) were happy with it. Yay!